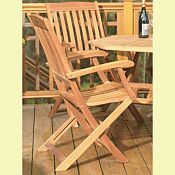 The Spontaneity Folding Armchair Is named for its ability to move easily from shade to sun, yard to lakeside, outdoors to indoors, this sturdy folding chair is comfortable and convenient. The chair's arms add an extra level of comfort and elegance (sold in pairs). 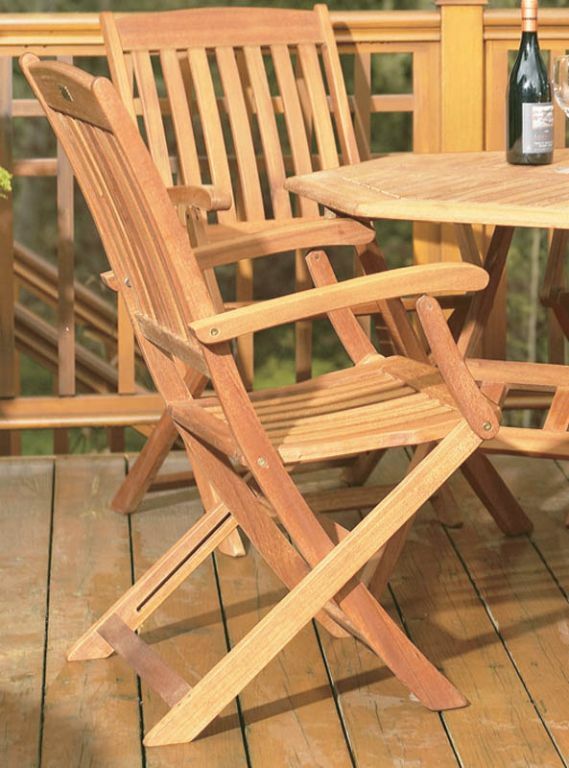 The Spontaneity Folding Armchair is a great match for the Celebration Drop-Leaf Round Table to add the final touch to your outdoor sitting area.